Americans Are Broke! MASSIVE DEBT! Should You Save For Retirement or Buy Stocks? Central Bank Warning Canada Faces BANKING CRISIS! Mounting Debt and Failing Economy! 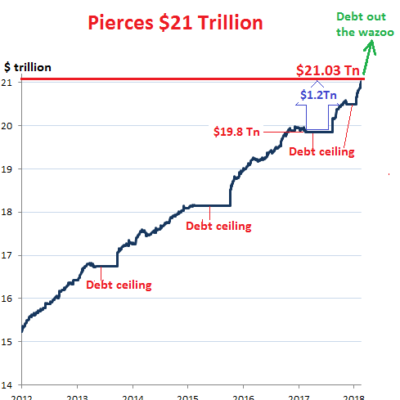 Are Subprime Debt Slaves, a Leading Indicator, Worrying the Fed?